Alice Beckett-Rumberger is the owner of TheraFusion. She is a licensed PT with over 25 years of experience. 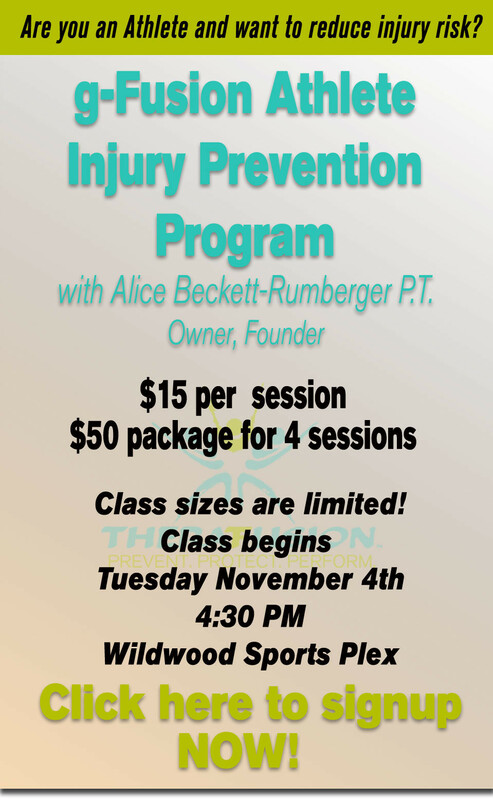 She has worked with professional athletes, individuals with disabilities and everyday folks wanting to improve their fitness, rehabilitate from an injury or simply get the most from their bodies! Alice believes that fitness is not what is often presented at your local gym or mainstream television but that fitness is intimate to you. Anyone can be fit! Whether you are coming back from a knee injury, dealing with persistent lower back pain, attempting to improve your core strength, or in a wheelchair—you can power your performance through TheraFusion. Alice is also the active mother of seven kids, a wonderful wife who is always working to achieve a balance between being a professional and touching the lives of those she loves and her community. As an entrepreneur that is serious about helping others, 10% of TheraFusion’s revenue is directed to causes that are near and dear to Alice. 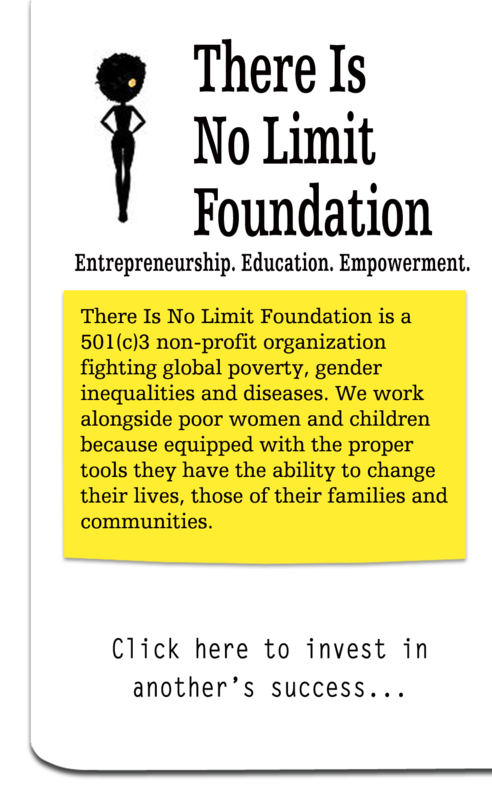 For 2014, Alice has selected the “There is No Limits Foundation” as her focus.